Loki. . Wallpaper and background images in the Loki (Thor 2011) club tagged: loki avengers movie marvel. 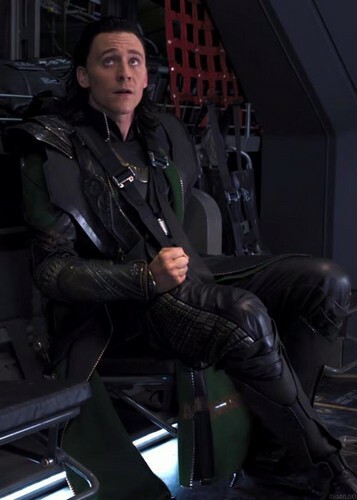 This Loki (Thor 2011) photo contains ব্যবসা উপযোগী, সবুজ টুপিবিশেষ, বিশেষ বাহিনী, অভিজাত সৈনিক, সুবেশী ব্যক্তি, মামলা, প্যান্ট স্যুট, and pantsuit. There might also be সৈনিকের পোশাকবিশেষ, সৈন্যদলের বেশ, hip boot, and thigh boot. That awkward moment when আপনি realise that Loki has been mimicking your পরিলেখ pictures. আপনি Were Made To Be Ruled!